So exciting was the first week(s) of events, that I could spend a good few pages lecturing why OUR game is the greatest in the world. But that arguement has been done before. What I believe hasn’t been done before, is a series of graphs and charts that plot the bizarre, fascinating and engaging points of the AFL. 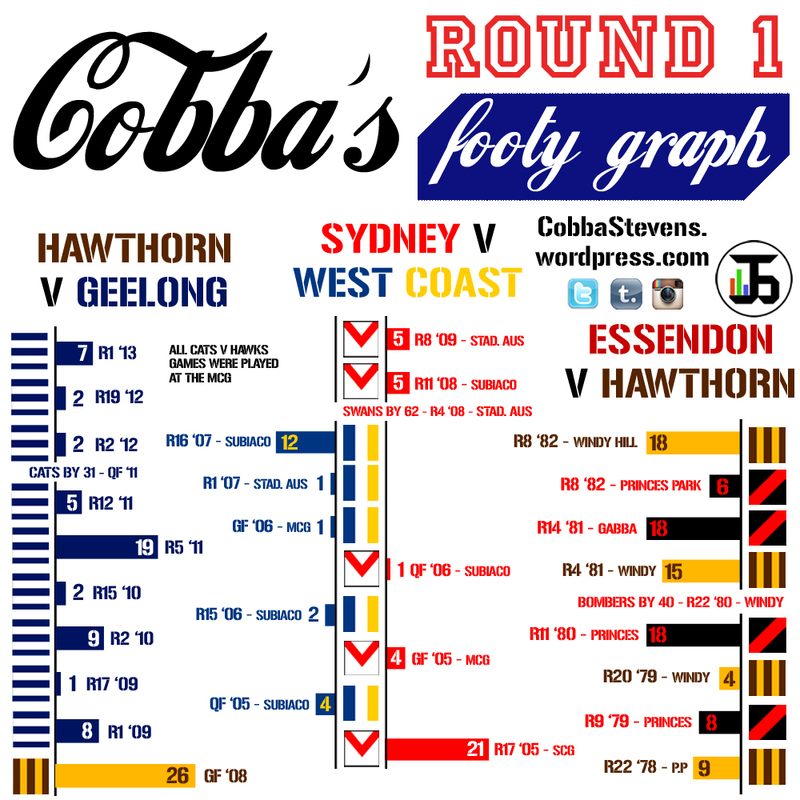 From wacky stats and informative analysis, this series will be known as Cobba’s footy graphs. How can I possibly begin an article after that enthralling opening round of the AFL. So many great talking points, so many great matches. None more so than the ever-growing rivalry between Geelong and Hawthorn. In their past 11 clashes, the average margin has been just 10 points – With 5 of those being within a kick. Jeff the Great would be kicking himself knowing that all of those matches since the infamous 2008 Grand Final have fallen Geelong’s way. And last weekend’s thrilling conclusion meant that this rivalry probably become the most the best in today’s competition. 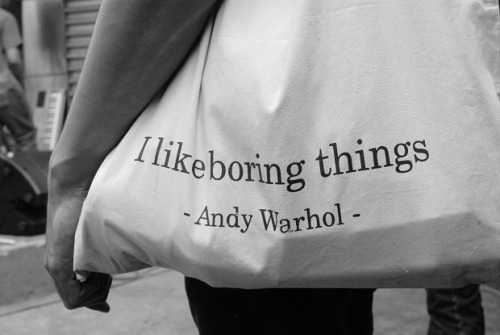 But how about historically? The Hawks and the Bombers played many close games in the late 70’s and early 80’s. Sydney v West Coast’s rivalry in the 2005 and 2006 grand finals go down as the closest run of games consecutively.